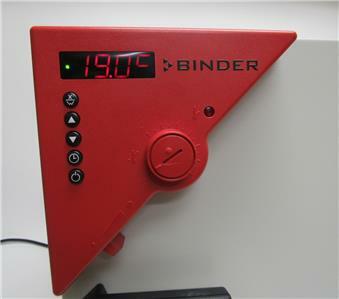 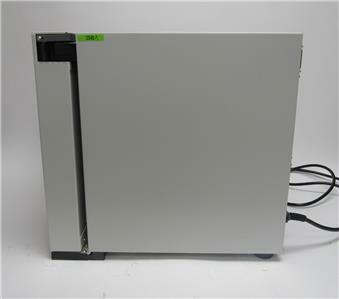 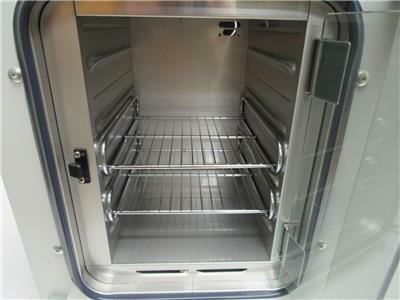 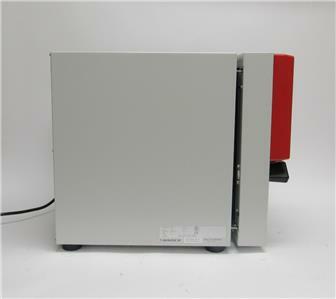 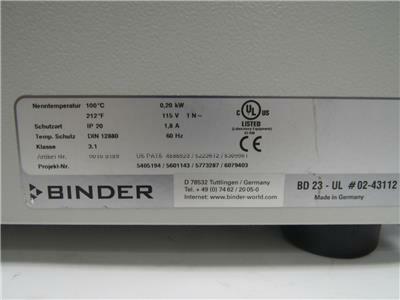 Stackable Incubator with APT Line Preheating Chamber. 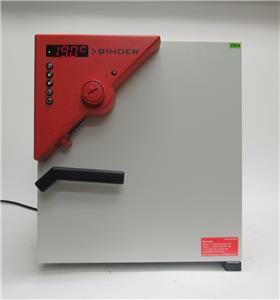 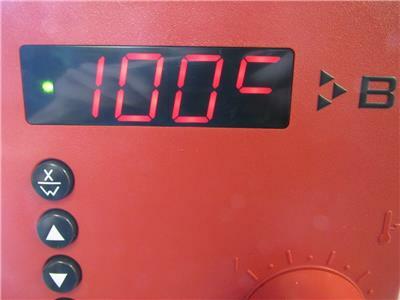 Constant, reproducible, reliable Temperature accuracy and uniformity. 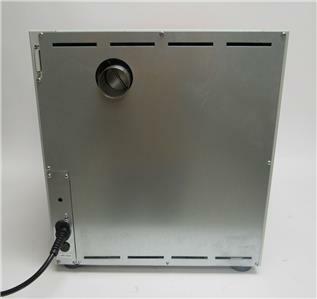 Rear exhaust and front ventilation slide.